Lemix game studio carefully crafted, authentic, classic tower defense game. 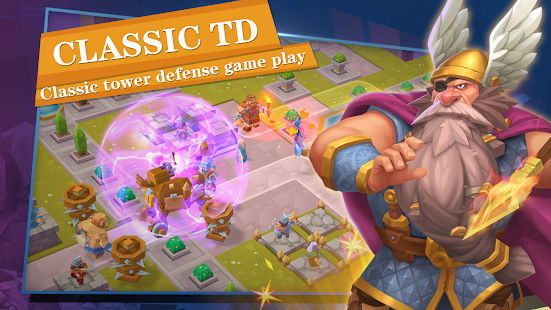 You can plan your own line of tower defenses, making the game flexible and tactical. Strategy! Mindgames! Interactiveness! 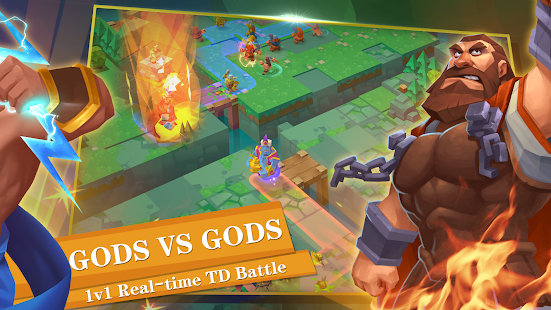 Players all over the world are instantly matched up for a 1v1 battle. 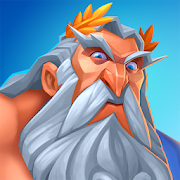 Odin, Zeus, Jinni... 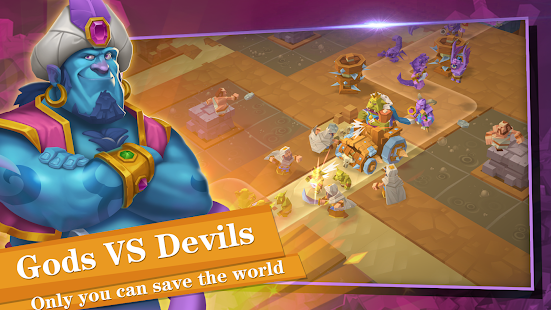 The mythical figures that cover the five mythical systems, the soldiers of all civilizations, are waiting for you to convene!